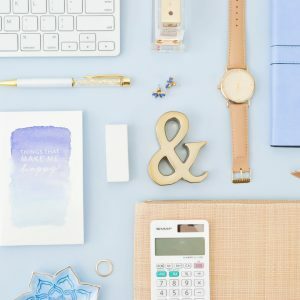 So you’re thinking of starting a blog? That’s great! There are so many fantastic benefits to starting a blog. Everyone has their own motivation for starting their own blog and a unique voice to offer to the world. I don’t know about you, but I love reading other people’s blogs. If I need a recipe, I find them through a blog. If I am looking for destination recommendations, I read family travel blogs. 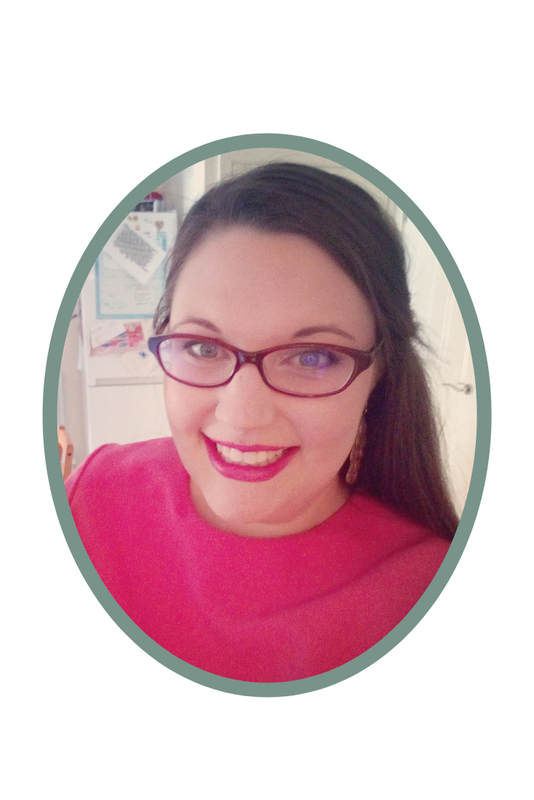 If I am having a rough mum day, I read mum blogs that I can relate to. If you have the motivation to, anyone can start a blog. But some people put off starting a blog through nerves or doubts if anyone will read it. Like anything, it can take time to build a good following, or knowing how to write a great blog post. My biggest advice is to just get started. If you have passion, determination and motivation, go for it! The more you write, the better the quality of writing you will produce. With more practice, the better you will understand what your audience’s needs are to be able to write articles that help them. 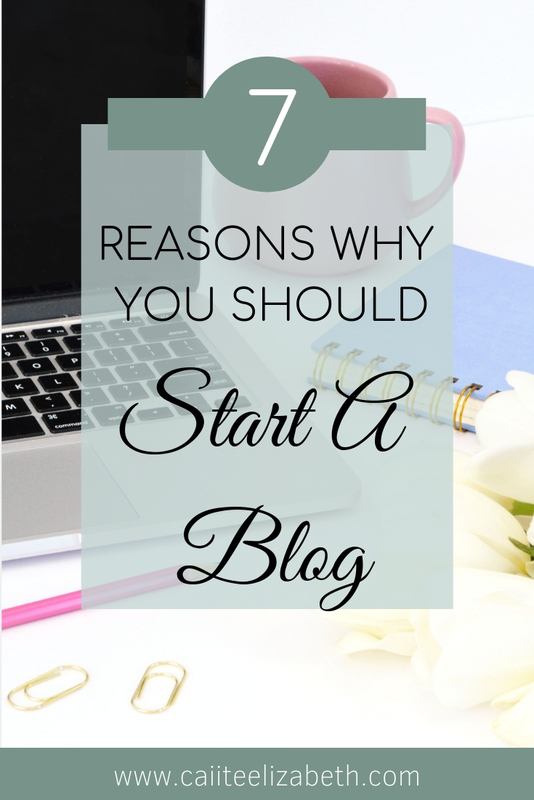 If you are debating whether to start a blog, here are some positive reasons to help motivate you and get started! If you are looking to make money through your blog and replace your full-time income, then this reason is definitely for you. Being able to write a blog from anywhere provides you with such freedom. You don’t have those long commutes to and from work every day. You don’t have a set shift schedule and you don’t have anyone else to answer to. You are the CEO of YOUR blog and business. Yes, blogging does take time and commitment to be able to replace your income. But, you can do it at times convenient for you every day. If you are a mum, you might work on your blog before the kids are up and after they have gone to bed. A travel blogger might bulk write after collecting lots of pictures and information from that week’s trip. Having the freedom to work when it suits you best and be completely in control of your own working schedule is a fantastic opportunity. But, it also means that no one else is telling you what you HAVE to write about. You can choose what you are passionate about. Obviously, if you are looking to monetise your blog, you need to listen to your audience’s needs and write posts that help them. But, if you are wanting to be a food blogger, no one is going to tell you to write about finance for example. There are now so many ways that you can earn a full-time income working online. It is crazy how the world has changed with the internet, but brilliant how many diverse income opportunities there now are working from home. Blogging is a fantastic source of income, IF you are consistent and work hard – it is definitely NOT something you should do if you are only looking for a quick fix and to make £1000s in a day. It does take time, dedication, perseverance and sheer hard work to earn enough from your blog to replace a full-time wage. In essence, you sign up as an affiliate with a company, promote their products using a link they provide you with on your blog. If someone makes a purchase or sometimes just a click through, you make a commission. The great thing about affiliate marketing is that there are programs literally within every industry that you can sign up for. There also is no limit to how many affiliate programs you join and you have an unlimited amount of people who are allowed to be recommended by you and earn a commission from their purchases at no additional cost to your readers. There are numerous opportunities to collaborate with brands and be paid to produce content which promotes them to your audience. You are paid a fixed fee and your post might be in the form of a product/service review and promoted through your blog and/or your social media channels. You have the flexibility of reaching out to any brand that fits your blog and audience and can reach out to them individually or via a network. Just to be aware, some companies will offer freebies in line with what they provide instead of payment. For example, if you are a travel blogger, you may be offered a nights stay in a hotel with access to all of their facilities. Freebies are great, especially if it involves a free getaway. But, just be mindful with what you are looking to achieve. Free stuff doesn’t pay the bills but it does help to increase your portfolio when looking for future work. Some companies are looking for writers to produce set content and they pay per word/set amount of words/piece. You would write about specific content and your post would be published on their website or social media channels. This is fantastic as you’re paid for additional writing, increasing your skills and some posts you may be able to include a link back to your own blog, increasing your audience reach. It also provides you with the opportunity to write about a topic that might not be a fit for your blog, but you are still passionate about. Requirements can vary depending on what they are looking for but these are all given in advance and are very straightforward e.g. 500 words on the 6 best beaches in Thailand or interesting ways to save money. Many bloggers create their own physical or digital products to sell online alongside their blog. This is a fantastic way to show off your creativity and give your audience what they need. Some examples of products might be social media graphics, blog planner, recipe book, advice and weaning recipes for new mums and art graphics. You have a fantastic opportunity to make passive income and helping your readers by producing a course yourself. Once you have created a course, you don’t have to create it again, just make relevant updates, and this course can then be sold 24/7 via a third party website linked to yours for your readers to access such as Teachable or Podia. You can create a course on any topic, for example, if you are a graphics designer, you might produce a course for your audience to learn the basics in using Adobe Illustrator and Photoshop. If you provide social media graphics, you might also sell a course showing readers the ins and outs of using Canva and how they can create their own branding board and logo. As a mum blogger, you might support new mums with the different stages of baby weaning, recipes, meal plans and shopping lists. Depending upon your niche, you might be able to offer your readers a monthly subscription. What is included in the monthly subscription can vary and is down to personal preference and what your audience needs the most. It can be a great way to gain an income monthly, especially if you are offering quarterly and annual subscription payments as well. Many photography based bloggers have offered a monthly subscription to access all of their stock photos. You could also include how to step by step videos to show your readers how to edit their photos in line with their branding. 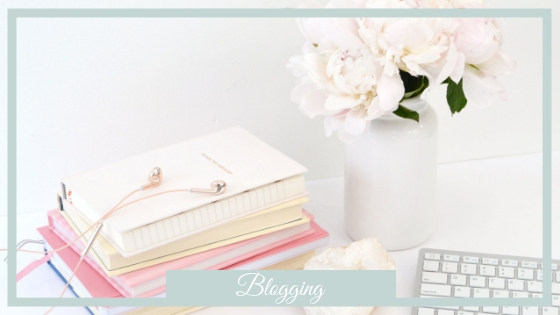 If your blog focuses on supporting other bloggers, you might offer a community based subscription, where they have access for support from you in setting up their blog and monetising it, as well as additional blog content to help them in areas such as Pinterest, lists of paid guest post opportunities and scripts for reaching out to brands for sponsored posts. Working online gives you an incredible amount of freedom to travel. Whether it’s just to visit your grandparents an hour away, have that getaway you’ve been talking about but at off-peak midweek prices or travelling around the world. As long as you have access to the internet, you can start a blog from anywhere. This ties in nicely with the point about being your own boss. You choose the hours that work for you. Once you’ve replaced your full-time income, you’re no longer restrained by Monday to Friday 9-5. You can travel when it is off-peak, making it cheaper for you and quieter at touristy spots. Win WIN! Starting a blog can lead to so many new skills. We don’t all begin our blogs with the knowledge of SEO, ways to make an income, Pinterest, Google Analytics. We don’t know what makes a great blog post or how to create super eye-catching graphics and logos to accompany our blogs. These are things that all bloggers learn on the road to success. We spend time practising and perfecting these skills. You never know, you might develop a new skill which you have a hidden talent for or fall in love with. For me for example, before blogging I loved being creative but didn’t really do anything with it. 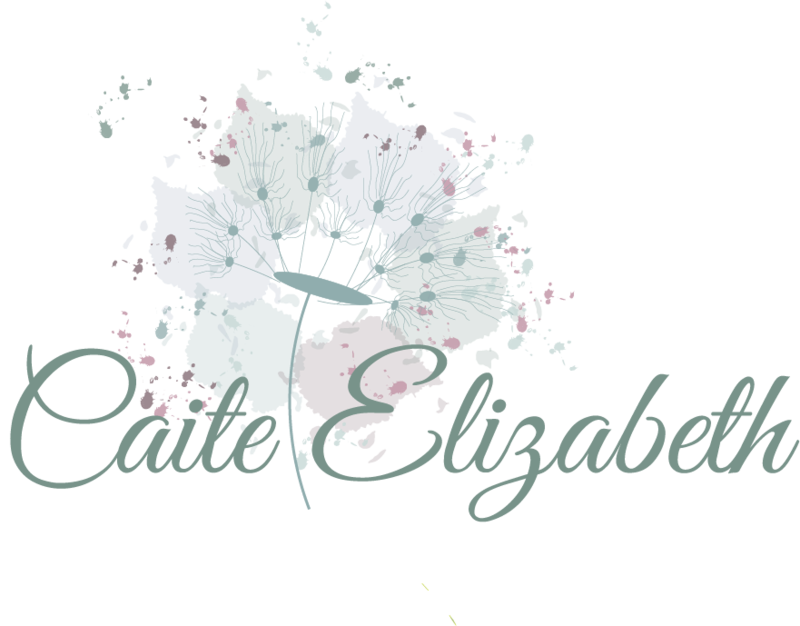 Now, I get to create social media and Pinterest graphics, premade logos and branding packages for other businesses – and it is so much fun! That’s another great thing about starting a blog and learning new skills. You find something you love and it really does not feel like work, you become passionate about what you want to do and share it with others, helping them in the process. As I mentioned above, I look to other people’s blogs when I am looking for advice, recipes, travel inspiration or even when I am looking to purchase something for my own business such as stock photos. And I am not the only one. Thousands of people read blogs daily looking for guidance, inspiration and support. If you started a blog, you could help so many people globally. You might love crocheting and be fantastic at it. But there are people out there who haven’t got a clue where to start, what needles to use, which wool is the best wool for certain products (ahem me being one of those people!). You could create a blog that takes them to step by step through crocheting for beginners. You could even offer a subscription for readers to gain your own patterns, video step by step lessons to creating products etc. Another example could be that you are really good at budgeting and family finances. So many people are looking at ways they can cut down costs monthly and stick to a budget. Your blog might be about how to live frugally, save money on grocery shopping each week and cutting back. You might sell an E-book on your site taking readers through 50 ways to save money every month. Everybody has something they need help with. Blogs are a great way to provide that support and answer. You just need to find out who you’d like to help when starting your blog e.g. new mums, family budgeting, photographers, aspiring graphic designers, minimalist living, etc. Starting a blog could be a perfect compliment if you already have your own business. Whether your business is in network marketing, design or crafts, for example, a blog can help you gain more views on your website and create more sales leads. LyfeMarketing suggested that small businesses with blogs generate 126% more leads and that 70% of internet users read blogs. With this in mind, using your blog to write about your industry, can really make a huge difference to your sales. If we take an example of network marketing, your readers might be interested in how network marketing works and the products sold by your company, whether they are any good. You could write blog posts specifically focused on developing skills e.g. how to talk to potential clients, where to find clients. Blog posts on books to read (including your affiliate marketing links), podcasts to follow and Facebook groups that support network marketers. Then, you could also complete product reviews which could be in the form of 7 ways to make a protein shake, why XYZ ingredients aren’t used in these products or 3 easy steps for beautiful lips. People who are interested in network marketing will read your blog and see that it is possible to do what you do. 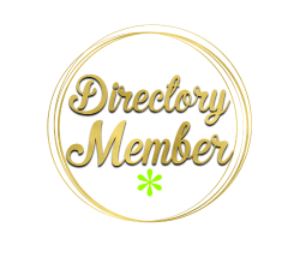 They can relate to you and might be interested in finding out more about your products or the industry, which is where you can support them further by offering an email subscription focused on their interest area. They then may either become clients of yours and buy from your shop or even become a part of your network marketing team. For varying reasons, not everyone has a face to face community around them. People who work online, don’t have the opportunity for work social events or that quick chat over lunch. New mums can sometimes struggle to get out often with a newborn and it can be daunting joining mum groups. Starting a blog can help build a community of virtual colleagues and friends. You can gain a following of like-minded people and feel like you are there for them for the good, bad and the ugly. Taking a new mum as an example, they might be looking for a blog that provides articles of everyday mum life. Maybe they’re struggling with the early days of breastfeeding and there isn’t a local group they can attend. It can be a blessing to these mums to then come across a blog post that they can relate to. Reading about someone else who has gone through the same struggles but then takes that new mum step by step through ways that can help make breastfeeding a bit more comfortable. Or just reading that it does get easier each week can make a big change to a mums day. They won’t feel as alone in the early days of motherhood and will return to your blog to read more advice. It is even better if you then have an email subscription they can join to hear from you every week. What if you then have 50 mums who find your blog, then 250 mums. You have this amazing community of new mums who read your blog for support and guidance and have the opportunity to reach out to you via email. 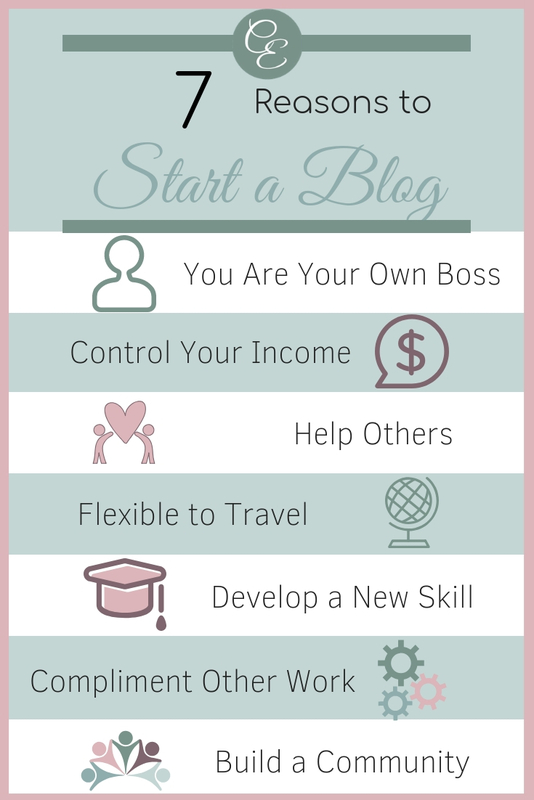 So, as you can see there are so many benefits to starting a blog, not just that you can gain an income from it. But also be able to work when I suit you, learn something new and build a community helping others along the way. I hope this blog post has helped you to just take the plunge and go for it. We all started somewhere right? There is no time like the present to get going and develop your skills along the way. Are you looking to start a blog? Let me know what kind of blog you are starting.